When people need help and family and friends can't be there, we are. 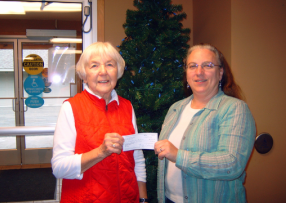 Call 218-675-5435 for more information. Faith in Action was on TV! 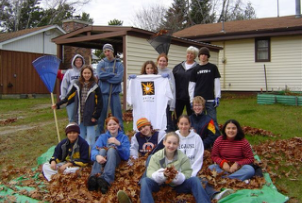 ​If you are a compassionate person with gifts of service, do we have a place for you! What we have in mind will give you the satisfaction of a hands-on experience and making life better for someone else. 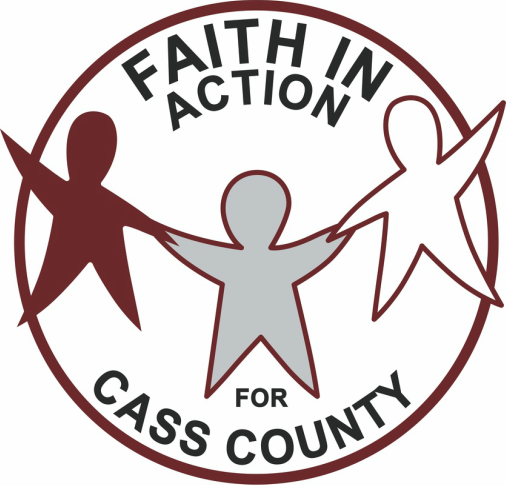 Please consider donating to Faith in Action so we are able to continue our mission of providing neighborly support to those in need throughout Cass County.